The Most Fun Campground in New Hampshire! 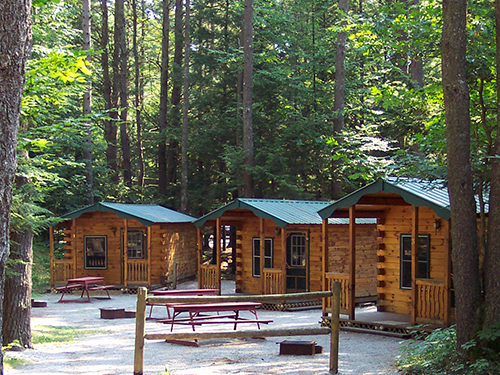 Welcome to Cold Springs Camp Resort located in Weare, New Hampshire. 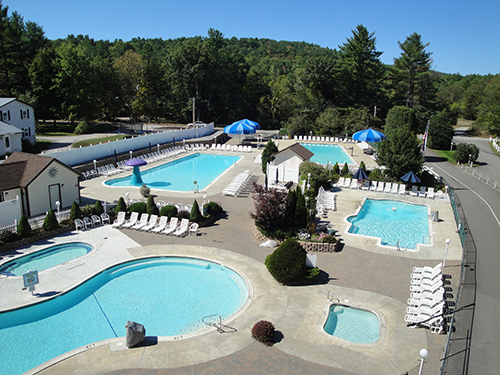 Cold Springs Camp Resort is situated on 108 acres and has 400 large RV sites including 12 cabin rentals. We have a man made pond with a beach or come relax in our 5 heated pools, plus hot tub, in an inviting fully landscaped pool complex with its own modern restrooms. Cold Springs Camp Resort has paved roads through out the entire park and is big rig friendly. Most sites have 5 way hook ups and Wi Fi is through out most of the park. Our main building houses our office, store, cafe, laundromat and three rec halls for all ages, teens and adults. Cold Springs Camp Resort has many activities to offer including live entertainment on special weekends, DJ dances, hayrides, fire engine rides and bingo. Our facilities include 2 oversized Pavilions, a basketball court, horseshoe courts, lighted playground, outdoor fitness stations, shuffle board court, volleyball court, dog park, dart boards and a sports field for your enjoyment. 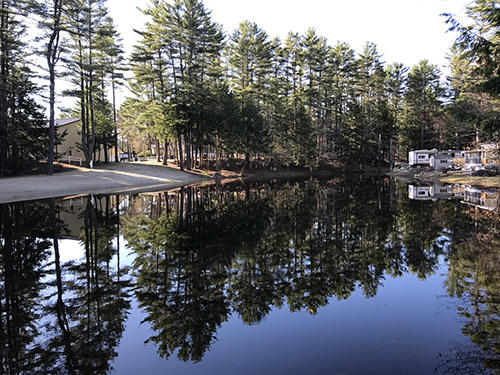 We are a destination family campground located in South Central New Hampshire. Reservations are recommended. Your pleasure is our business. 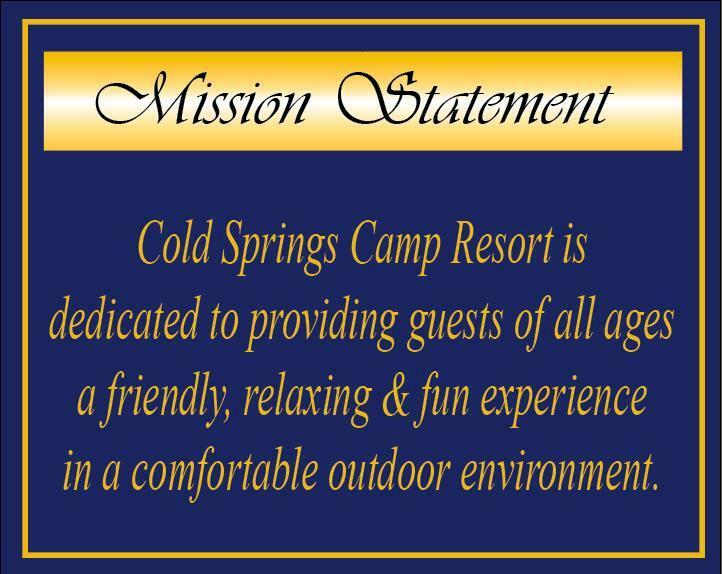 Cold Springs Camp Resort is dedicated to providing guests of all ages a friendly, relaxing & fun experience in a comfortable outdoor environment.